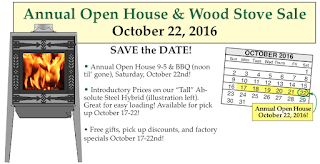 Woodstock Soapstone Co. Blog: There’s going to be an Open House & Wood Stove Sale! There’s going to be an Open House & Wood Stove Sale! When Fall comes to New England, it is a time of harvest, homecomings, and open house gatherings. 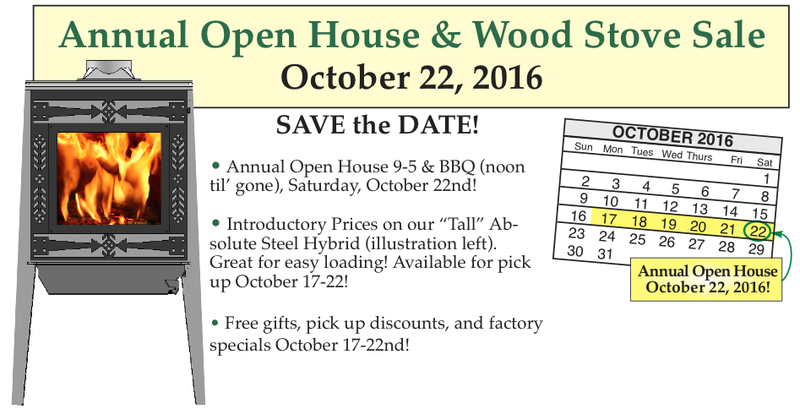 Here at the Woodstock Soapstone Company, we are indeed having an Open House on October 22, 2016, from 9:00 am to 5:00 pm – mark your calendars! If you are able to come by, we would love to see you. 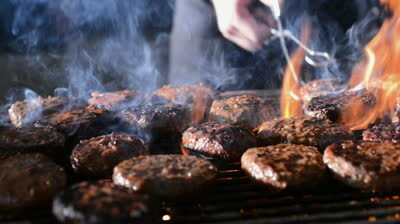 We will have a Barbeque, which will start at noon and will end when the food is gone. We are also going to have our newest stove, the Tall Absolute Steel available for viewing and purchase. Factory specials, pick-up discounts, and free gifts will make our Open House an event you won't want to miss - October 22, 2016 – 9:00 to 5:00. We look forward to seeing you! Smiling Faces Abound at Our Open House!